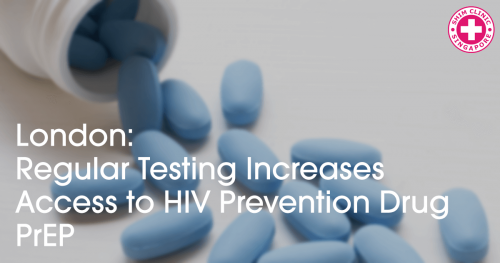 Regular testing is key in preventing an increase in the number of new HIV cases across the world. With regular testing comes access to HIV prevention drugs such as PrEP for those who test negative and ARVs for those who test positive. 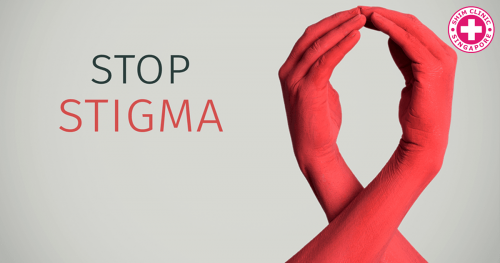 Stigma and lack of support for HIV patients remain huge factors that fueling the rise of new infections in Canada. There’s need for more support in offering HIV PrEP to adolescents at high risk of acquiring HIV. This population has been ignored leading to high HIV rates. The study concludes that this population requires a higher level of monitoring to ensure adherence, thus higher levels of success. HIV can be difficult to diagnose as the symptoms are normally similar to those of other diseases. 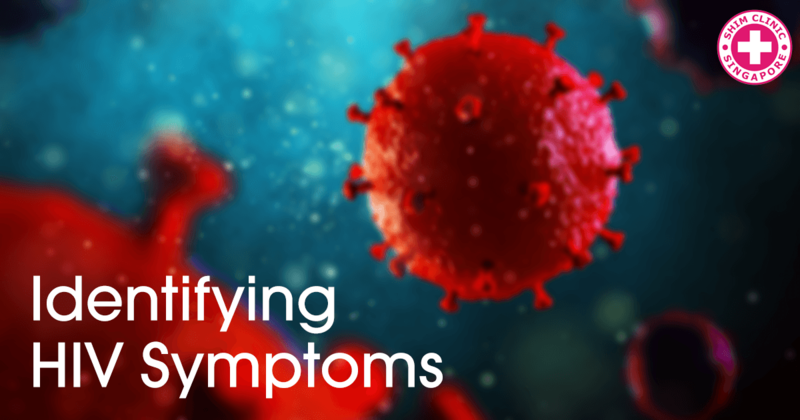 Here’s a quick guide on how to correctly identify HIV symptoms. 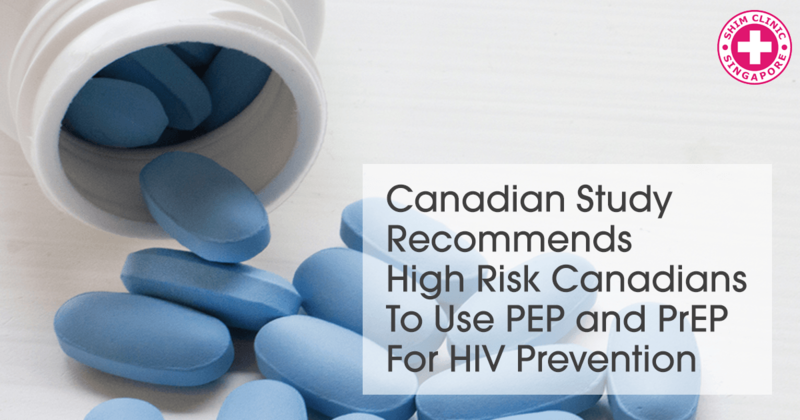 Researchers in Canada have recommended the use of PEP and PrEP as standard HIV prevention methods among high risk populations such as gay and bisexual men. 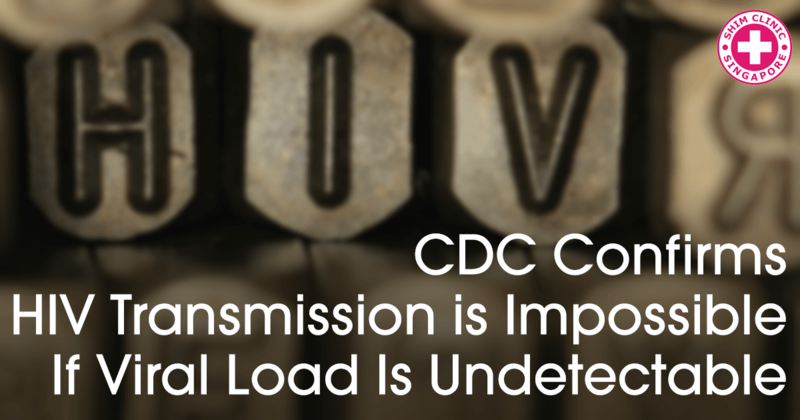 HIV PEP is a highly reliable drug that has had almost 90% success in preventing HIV transmission in people exposed to the virus. Many people are however, still unfamiliar with PEP. 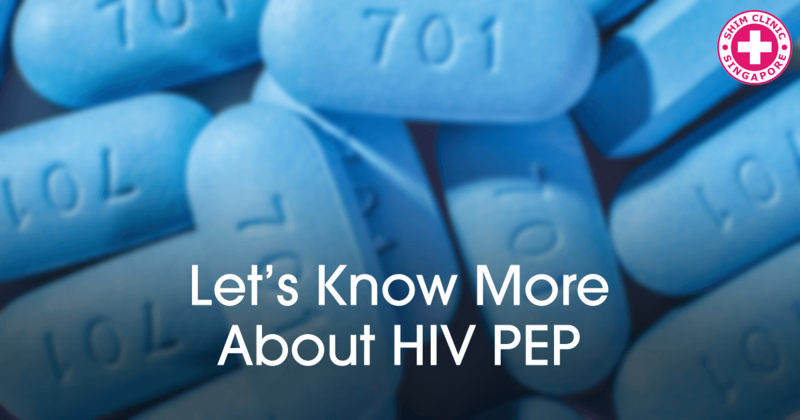 We explain everything you need to know about HIV PEP. 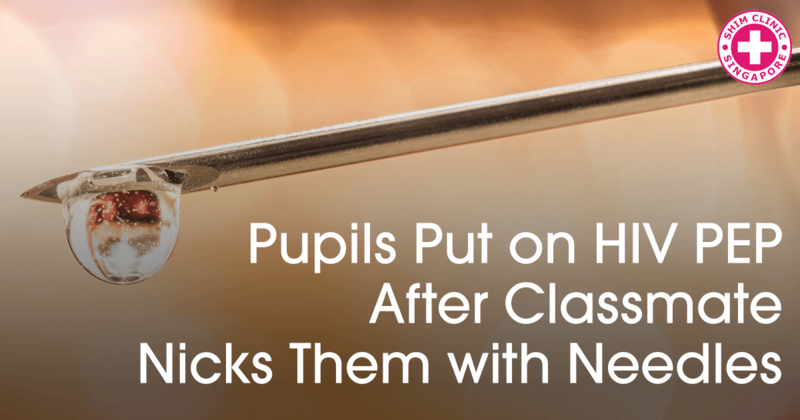 There was an outrage in South Africa after pupils were put on emergency post-exposure prophylaxis (PEP) because one of pupils pricked them with needles. 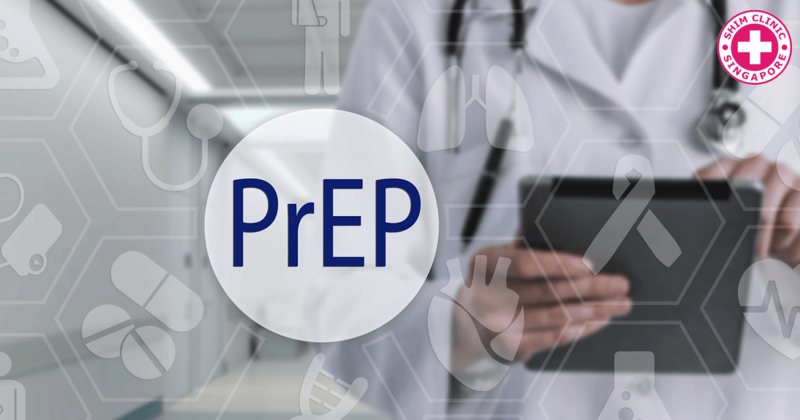 The Health and Safety Executive (HSE) is considering waiving the fee charged by emergency departments in the UK to access HIV prevention emergency drug PEP. 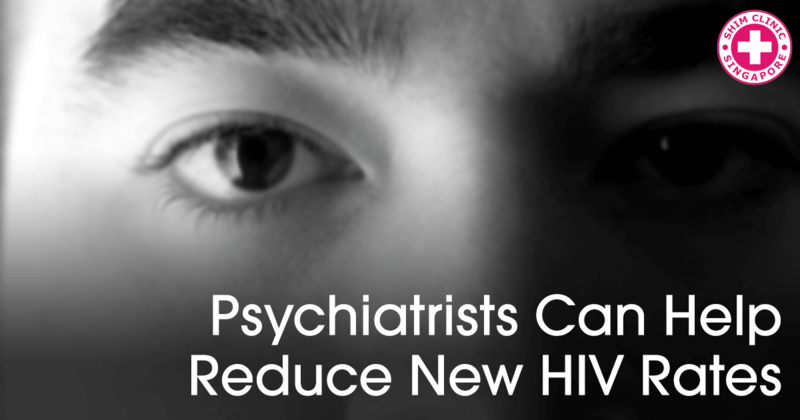 Psychiatrists have been urged to talk about HIV PEP and PrEP with their patients who are at risk of contracting HIV due to the nature of their illnesses. Are Home-Based STD Testing Options the Answer to Getting More People Screened?